Everyone has a plan, but everyone is different and we do things in different ways. We’ve taken a look at a range of different types of strategies and how they affect your business. 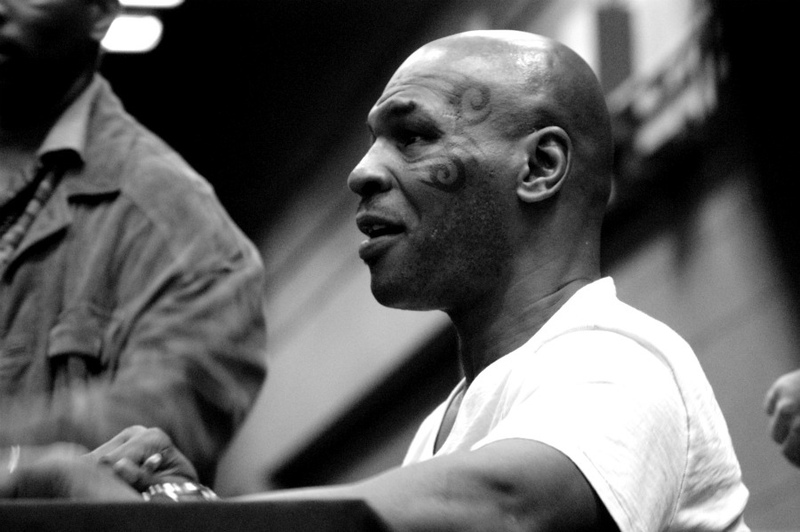 According to Mike Tyson, we all have a plan until we get punched in the mouth. Does this describe your current thinking about planning for digital development inside your business? Do you reside over a business plan which will be knocked down-and-out by a digital development you haven’t seen coming? Now that’s all very well, as long as you’ve got a bigger punch when you get back up, otherwise it really might be time to throw in the towel soon. Think of this as the “Boxers Strategy”. 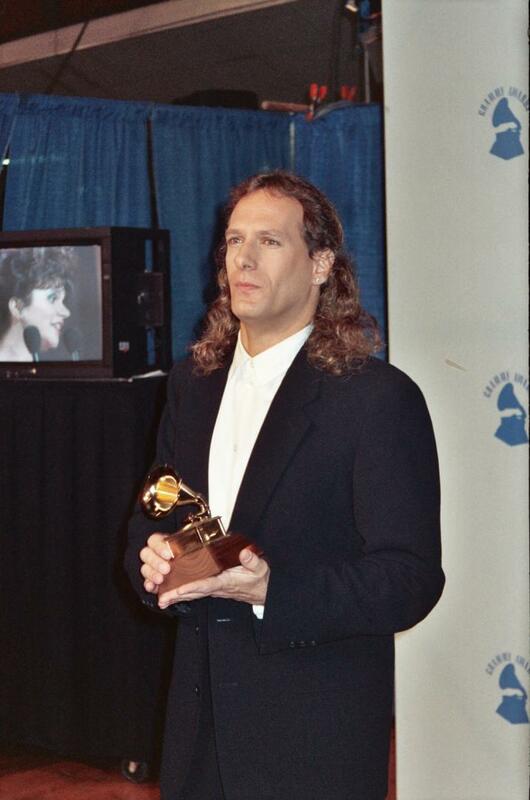 Or is your business more like the “Michael Bolton” – neat and respectable at the front, wild and hairy at the back? Otherwise referred to as the Mullet Strategy! In other words, the image and presentation of your business to the external world – including your customers, partners and suppliers is very smart and effective, but back-office and operational systems and processes are all over the place. Not co-ordinated, organised, structured or even planned. And maybe there’s an element of wild hairiness which needs to continue in the future – the part which provides opportunities for experimentation, new learning, re-invention. 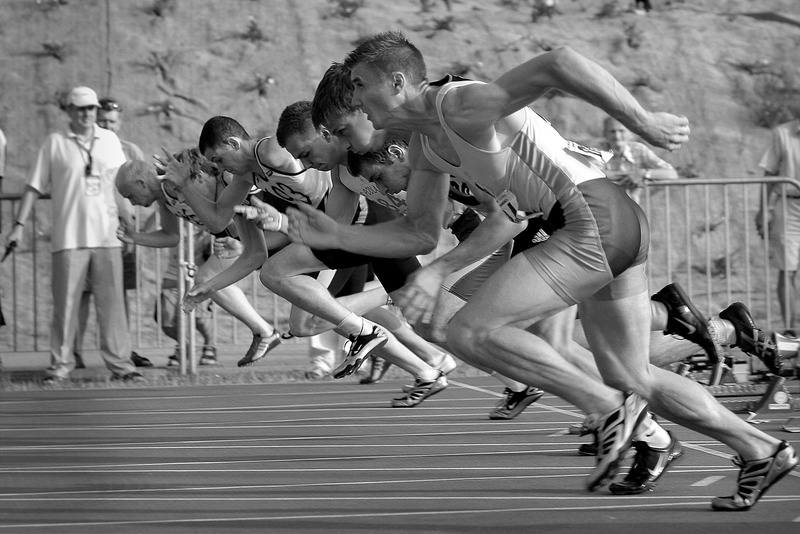 Then there’s the market leaders racing to stay ahead of competitors in industries which are fast-changing already and even more so with the advent of digital transformation. Let’s consider Zara the fashion brand and high-street retailers. They’ve long been keen advocates of digital technologies in their business and recently announced a new strategy of ‘sketchbook to shelf’ which literally aims to have garments into retail stores within 2 weeks! Fast Fashion indeed. This requires cross-functional teams working in complete collaboration from design to sales staff, as well as a clear approach to capacity planning and utilisation – leaving room in the factories for short-term, fast turnaround projects to be achieved. Let’s call this the “Sprint Strategy”. Finally, there are those businesses who spend endless amounts of time and money continually reviewing the needs of their customers and have become obsessive about what customers will want and need next. Think of Amazon, the online book-seller of old which has grown to become not just a global retailer of all things, but also has taken on and won against the world leading technologies companies with its own offer of cloud computing and server management (Amazon Web Services). 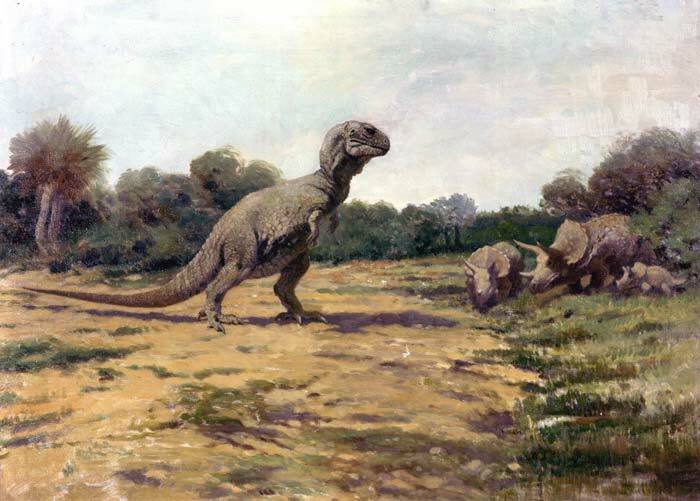 These businesses are capable of “T-Rex Strategy”! For a good overview of how big Amazon has become take time to watch the short film "How BIG is Amazon" on ColdFusion TV: https://www.youtube.com/watch?v=tCUuvyVwbJs. Now think again back to your own business and how you currently view planning for digital. 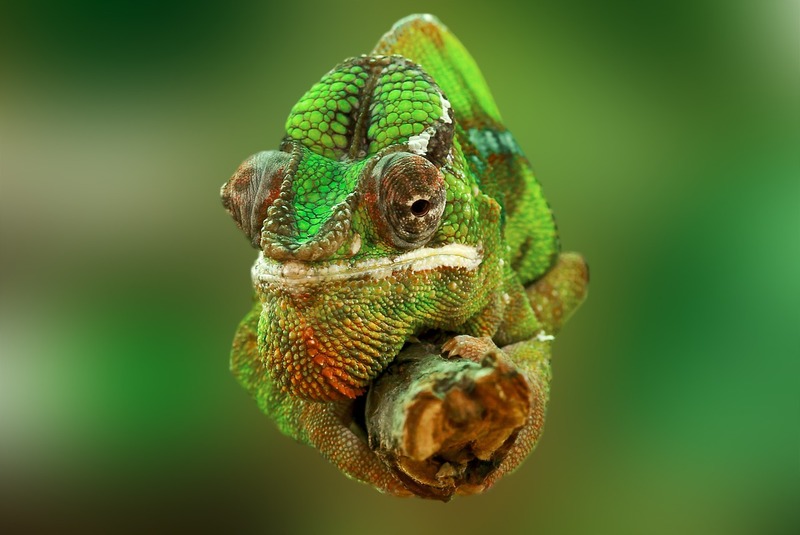 What all businesses need in their digital strategy (and this is the same as the whole business strategy) – is simple – whether yours is a Boxer, a Mullet, Chameleon, Sprinter or Dinosaur eater. We need to move our businesses away from producing time-bound plans and into the realms of ongoing process of appraisal, reappraisal and medication – fluid, flexible and never-ending. This way we’ll keep our potential for future success as open as possible, not limiting our options and opportunities, but embracing the use of digital to explore and create – data, things, knowledge, communications. Digital innovations and their impact on businesses are around us every day. We recognise how swiftly the advent of big data and analytics, cloud computing, social media, the Internet of things and mobile can overturn conventional ways of doing business. Cosmic are offering the first South West based Digital Leadership Programme, join us for our inspiring and motivating sessions run by our joint CEO’s Julie Hawker and Kate Doodson which will help you to gain a wider understanding of digital leadership and give you the chance to network with others within the group.